Just for 1315,00 € net! 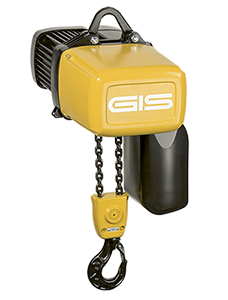 Chain hoists from 100 kg to 2 500 kg available on-the-shelf! 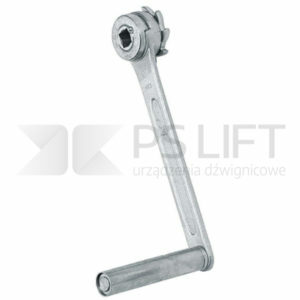 Steel jacks available in our offer are used for lifting or moving heavy loads, machines, and vehicles. They find application in rolling stock, renovation workshops, transsipment points, and also in mines. 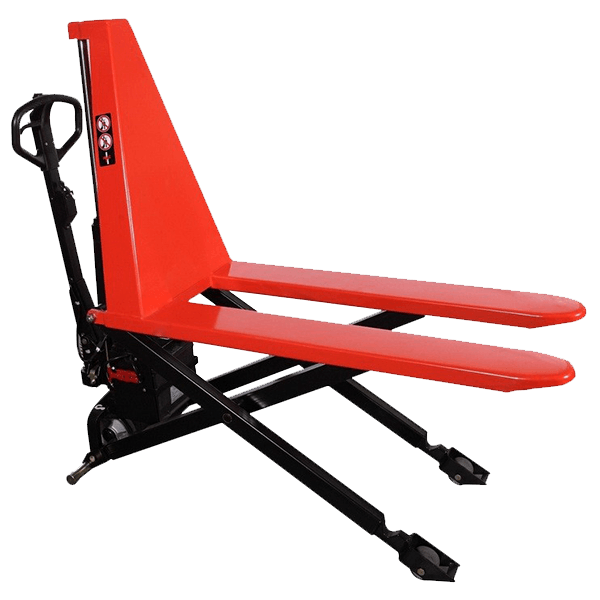 Undoubtful advantages of these devices are simple construction and high lifting capacities. On of the assets of the devices is that they do not need any special preparation for working. 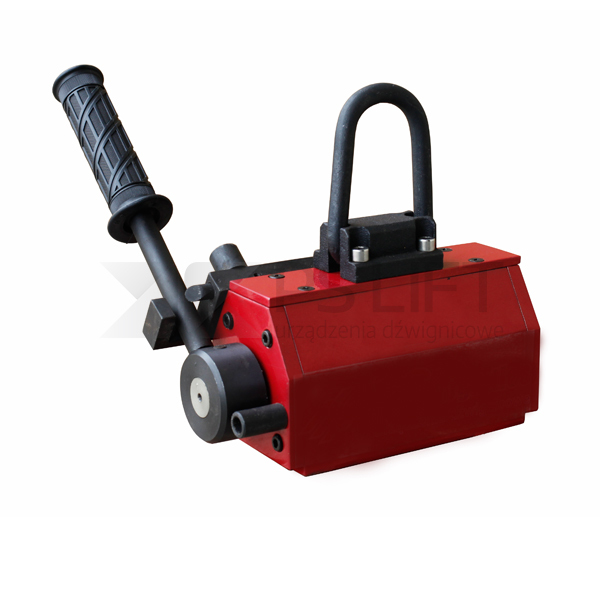 These rail steel jacks facilitate lifting either with fixed toe or on clawed head. Folding handle makes the use of the device simple. 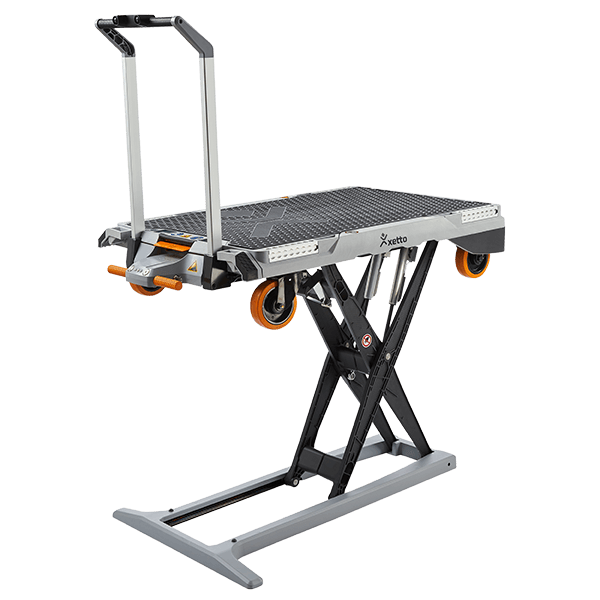 If you care for your tools to be solid and reliable, our rail steel jack is a perfect solution for you. 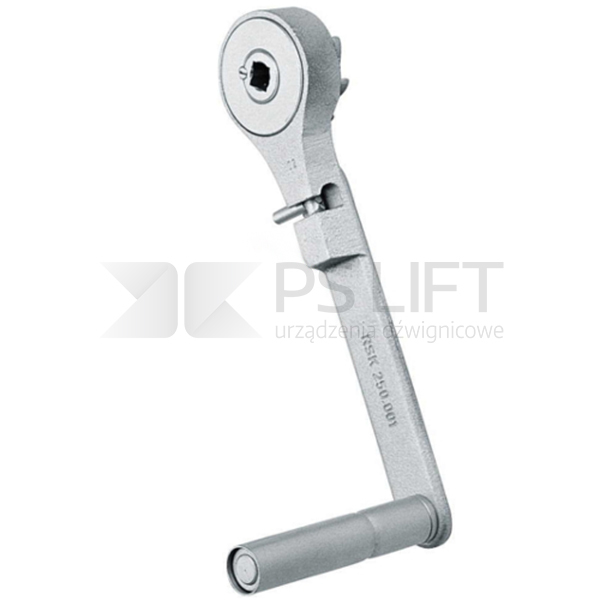 PS Lift Sp. z o. o.